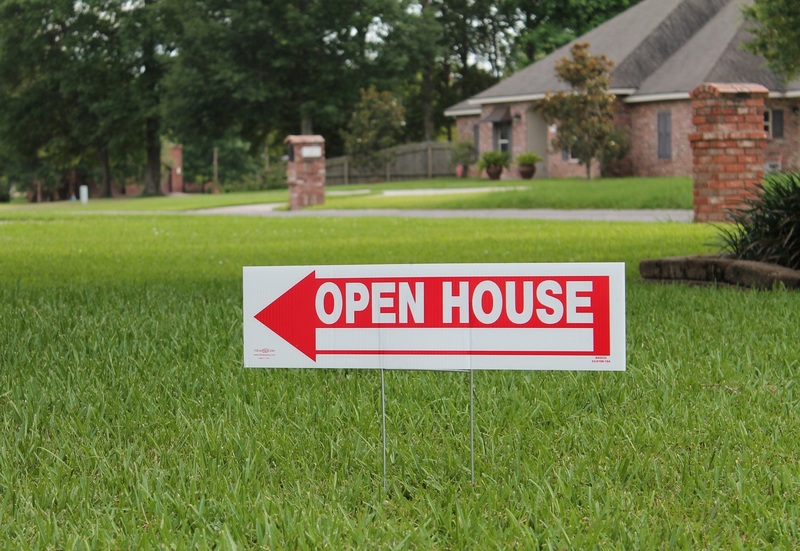 During the house hunting process, you may find yourself touring several homes before deciding to make an offer on one. Looking at houses can be a lot of fun, but it’s important to approach each tour strategically, ensuring you really get the most out of the experience and are able to make an informed purchasing decision. It’s worth pausing to learn some of the touring practices that distinguish truly shrewd house hunters. Here are just a few recommendations. · Don’t hesitate to snap some pictures. You may assume you’ll remember every last detail of the home you visit—but if you’re touring multiple properties, they can all run together. It’s okay to use your camera phone to snap a few pics of anything that stands out to you, either for being really winsome or problematic. · Know what to overlook. It can be challenging, but try to look past the things that really don’t matter. This includes the furniture and décor, which will go with the current owner. It also includes cosmetic things like wallpaper and paint colors, all of which are pretty easy to change. · Bring along a measuring tape. If you’re concerned about your own furniture fitting into a new space, don’t hesitate to bring a measuring tape and make some basic calculations. · Note even little maintenance issues. A door that squeaks, loose planks on the back deck, rusted pipes—these are small issues in and of themselves, but they may paint a bigger picture of a home that hasn’t been well taken care of. That doesn’t mean they are deal beakers, but you should at least make note of them. · Put your agent to work. You’ll have your agent along for the tour, and you can and should ask your agent to follow up on any questions you may have. How old is the refrigerator? When was the back patio added? How recently was the septic system cleaned out? Your agent may not know immediately, but they can find out. Don’t hesitate to ask! · Remember, it’s not just the house you’re buying. You’re also buying into the neighborhood, so take note of the surrounding houses. Do you like the feel of the community? Does the house you’re looking at fit in, or stick out? These are important considerations. · Tour the home more than once. If you like the property and think it could be a real contender for you, make sure you visit it more than once, and at different times of day—a good way to see what the place looks like in different kinds of light, and also to get a better feel for the neighborhood. As you look for homes, it’s vital to do your due diligence. An experienced buyer’s agent can help keep you on point. If you’re ready to tour some homes in Charlotte or the surrounding area, contact Ryan Minges Real Estate today. I would love to be your guide through the house hunting process! Call today!